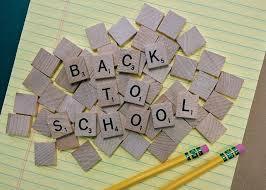 The end of summer is fast approaching and many of us are gearing up for the back-to-school/college exodus. So too are our clients! Over the past few weeks we have been busy supporting lots of our clients to enrol for college and vocational courses to help them rebuild their lives. These small steps really do transform lives.